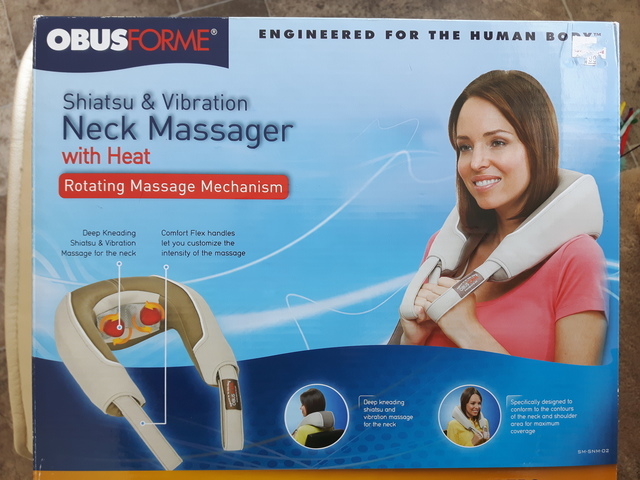 Shiatsu & Vibration Neck Massager with heat. In new condition. Original price was $55.00. Make me an offer.